Deep blonde in colour, Barbãr’s creamy head gives off a powerful aroma, unobtrusively scented with honey and accompanied by a bouquet of floral, spicy and citrus notes. Brewed for Hanf & Natur by Klosterbrauerei Weissenohe. Website for this beer: www.cannabis-club.com Beer aromised with hemp. Exclusively brewed in Weissenohe, Bavaria, by use of organic ingredients only. Water, malt, hop, hemp blossoms, hemp essential oil. (In Italy this beer is sold under its alias "The Club Sud"). Cévique Doble Ipa is one of the most well known beer style in the world. Its origin is the following. Lager is a kind of beer of low fermentation. Cevique Lager is a kind of beer of low fermentation. A blond special beer that is top fermented and has a spicy aroma of hops. Cobra Premium is a beer designed for food. It is made from a complex recipe of seven ingredients and then expertly brewed in a way that gives it fewer bubbles to give it a smooth sophisticated taste. 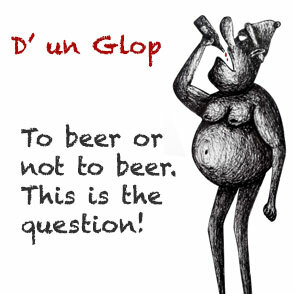 D'un Glop es una cerveza fabricada según métidos artesanales y madurada en bodega * To Beer or not to beer this is the question! A warm velvety soft character beer with a strong taste and long lasting bitter aftertaste, Delirium Nocturnum is the sister Belgian ale to Delirium Tremens. 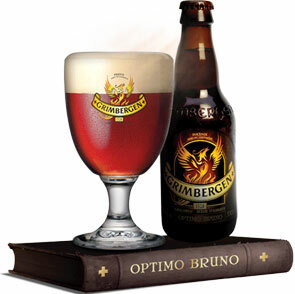 It is a Belgian ale that is strong, complex, with lots of flavour and character. Delirium Nocturnum is a triple fermented beer with re-fermentation in the bottle. Flensburger Pilsener is a brilliant yellow in colour with a white head. The pleasing aroma of this lager is that of grain and malts. The flavour is mildly bitter with a crisp hoppy taste on the palate. This easy drinking beer also has caramel notes with hints of lemongrass. Light citrus is apparent, with a long dry finish. A full bodied pilsner guaranteed to satisfy. Flensburger Weizen is a speciality of high class beer. 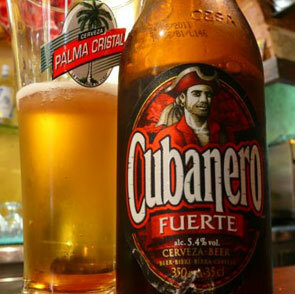 It is elaborated with the best wheat and the best barely malt. Hearty and bright. With a refreshing and fruity hint. In contrast with the Bavarian wheat beers, Flensburger wheat hop is a bit stronger.